Prudential Chaplin Williams Realty, local authorities on Amelia Island and Fernandina Beach real estate, announce the listing of 2168 First Avenue, a beautifully located duplex beach townhome with three-bedrooms and three and a half baths in each side of the property. Ideal for families or investors, the possibilities abound. Beautifully located duplex beach townhome ... the possibilities abound. In today's world of overbuilt, overly fussy houses, 2168 First Avenue in Fernandina Beach evokes a simpler vibe. Here is a classic, laid-back beach house, configured as two townhomes that are currently rented but are adaptable to a multitude of needs. This ideal investment property, offered by Prudential Chaplin Williams Realty, features the wonderful atmosphere of Fernandina Beach with its nationally-recognized downtown Historic District, yet is close to modern shopping and easy highway access. 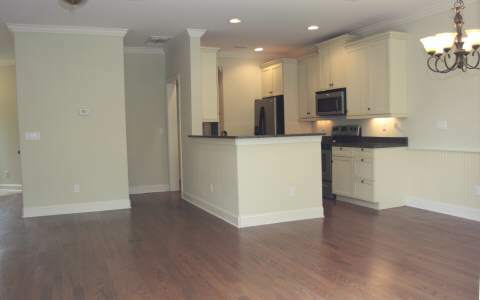 Buyers will be impressed by the open kitchen with upscale cream cabinets featuring custom molding. 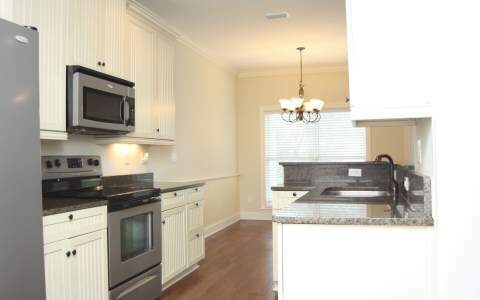 The stainless-steel appliances, including the built-in microwave, are included in the home price. 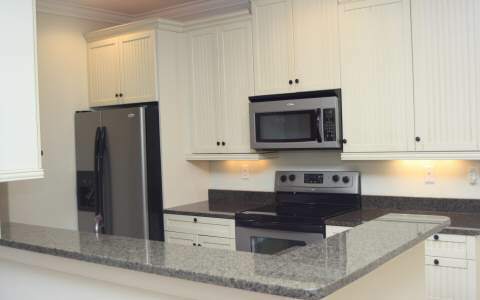 Subtle granite makes for a countertop that is not only good-looking, but also durable and easy to clean. The living room is assymetrical, not the usual box shape. 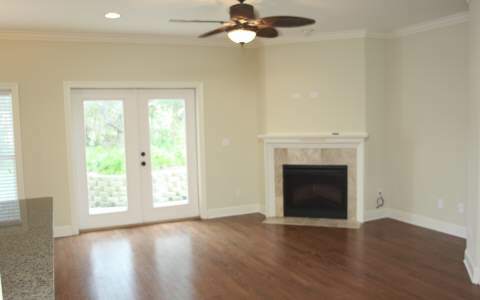 The ceiling fan and fireplace make for comfort at any time of the year. High vaulted ceilings increase the sense of spaciousness, while warm wood floors flow naturally to the French doors and the patio. 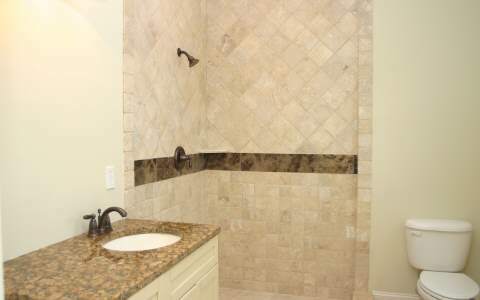 All three bedrooms have en-suite baths featuring glassed-in showers, diagonal tile and granite, plus there's an additional half-bath for guests. The master bedroom and balcony feature stunning ocean views and a chance to drift to sleep on the sound of the waves. Bedrooms are carpeted for chilly mornings, while in the kitchen floor tile makes for a cool feel even when cooking a Thanksgiving turkey. An upstairs laundry room simplifies tasks, while large closets offer plenty of storage for beach gear, toys and hobbies. 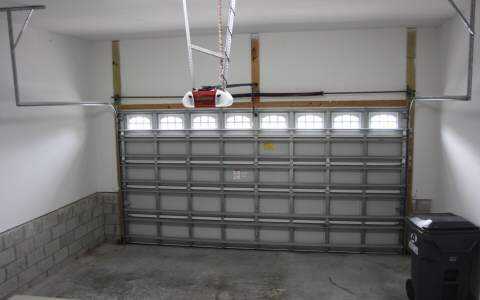 The attached garage easily shelters two good-sized cars. Situated in a warm, friendly neighborhood with plenty of curb appeal, this home is surrounded by lush landscaping. At this property it's just steps to the beach via an easy back yard access: not a river, not a floodplain but an actual sandy beach on the Atlantic Ocean. 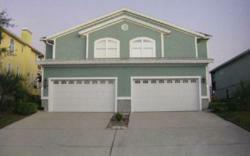 The home fronts a paved road that is publicly maintained. Buyers purchase a home, not a set of rules: no HOA means no HOA fees and no one telling you what colors you may paint or which plants you may grow. Isn't freedom grand? 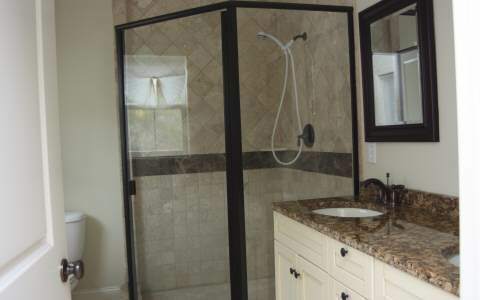 This property comes with a home warranty for extra peace of mind and easy maintenance. The large lot, nearly a quarter of acre, has room for kids, pets or a spa. Powered by clean electric heat, this townhome was built by the Miller Companies, licensed builders with a long track record of successful local development. 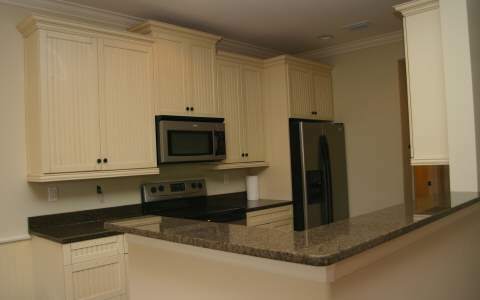 Both units together have almost 3500 square feet: combine for one luxury townhome, rent one or both! Because this Fernandina Beach home is a Prudential Chaplin Williams Realty listing, the buyer can relax. Savvy insiders know these realtors' reputation for honesty, dedication, expertise and service. When working with Prudential Chaplin Williams Realty, you'll be represented by the area's finest real estate professionals. They know Amelia Island real estate and Fernandina Beach homes as few others do and no wonder: they've been here from the beginning and are deeply rooted in the area. For charm and the romance of the past, think Fernandina Beach. For realtors who will listen and respond, think Chaplin Williams. For two beautiful townhomes whose use is limited only by your imagination, think 2168 First Avenue. Thoughtfulness pays dividends: collect yours while relaxing on your new balcony and enjoying the ocean views. To schedule a private viewing of 2168 First Avenue, call Prudential Chaplin Williams Associate Realtor, Juliana Miller at 904-206-0238. Prudential Chaplin Williams Realty is a full-service real estate brokerage serving all of North East Florida and headquartered on Amelia Island. Chaplin Williams Rentals is a full-service professional property management company also located on Amelia Island, Florida. Both companies were established by owners, Dee Chaplin and Hugh Williams. The reputation of Prudential Chaplin Williams Realty is unsurpassed in Amelia Island, and the exceptional real estate listings they offer, including Amelia Beach oceanfront condos and Fernandina Beach homes, are some of the most exciting on the market today. 2168 First AvenueCeiling fan and fireplace make for comfort at any time of the year 2168 First AvenueThe open kitchen with upscale cream cabinets. 2168 First AvenueSubtle granite makes for a good looking countertop. 2168 First AvenueEqually attractive in both halves of the townhome. 2168 First AvenueSpacious open feel. 2168 First AvenueAll three bedrooms have en-suite baths. 2168 First AvenueIn addition to the three en-suite bathrooms, there is a half bath for guests. 2168 First AvenueThe attached garage easily shelters two good-sized cars.